Total passenger capacity: 94 pers. 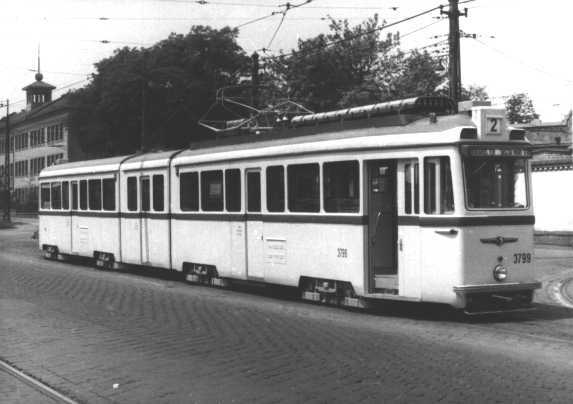 The protoype cars were formed from motor cars 3608 and 3652 (built 1941-42). These originally had 2 drivers' cabs (except type 'UV5'). 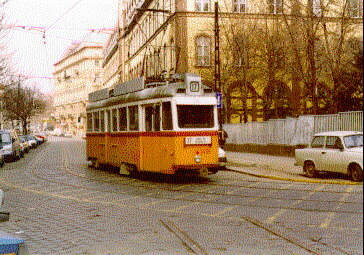 As of December 1993, 20 cars have been rebuilt as MUV types. Lately, many UV cars have been withdrawn. In 1962, UVs 3235--3258 were experimentally rebuilt as an articulated unit (3799, later renumbered 3729). 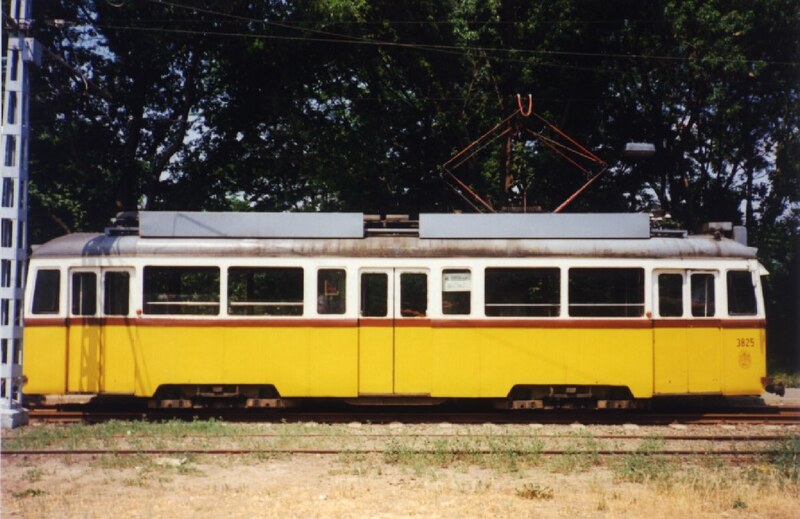 In 1966 they were rebuilt as 2 separate cars again. Click here for pictures of 'UV' type cars. Total Passenger Capacity: 84 pers.